Fenqile, one of China’s leading student micro-loan startups, is in talks with Tencent hoping to seal their next round of investment, according to sources who spoke to the Wall Street Journal. The latest round could potentially value the young company at the $1 billion USD mark. The site offers loans to college students who are then able to pay them back over monthly installments. Its one of a handful of up and coming micro-loan startups, including Qufenqi, who received $200 million USD in funding led by Alibaba Group’s Ant Financial. While no details have yet been released, it’s possible Fenqile had been in Tencent’s sights for some time. 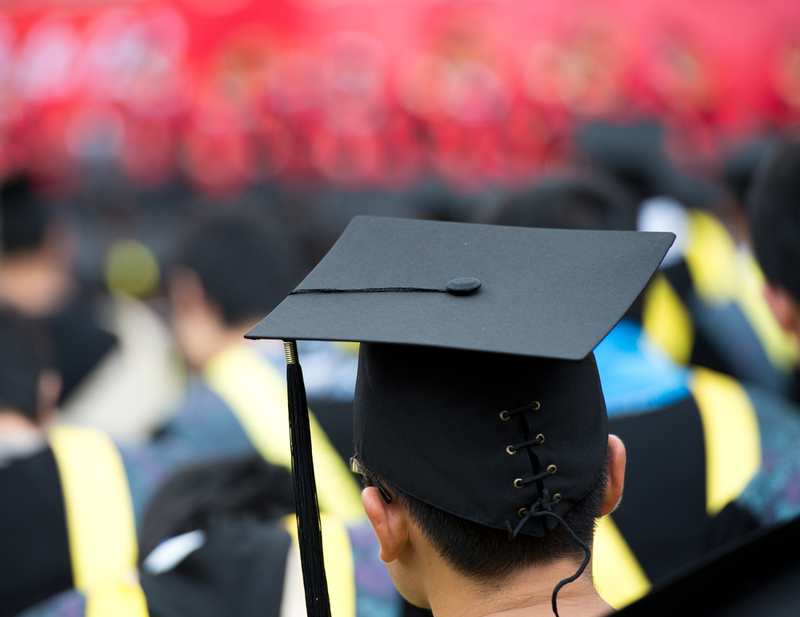 The student loan company was founded by a former Tencent employee and received an undisclosed strategic investment from JD.com, the popular e-commerce platform in which Tencent owns a stake. The potential investment form Tencent sets the stage for yet another Alibaba-Tencent showdown as both companies race to extend into all things financial. Qufenqi’s partnership with Alibaba’s Ant Financial involved the integration of Alipay as well as their Sesame credit-scoring service. Fenqile’s partnership with Tencent would allow them to access the similar Tencent versions of these same services. Alibaba and Tencent have also pushed to take their financial expertise abroad. This week Alibaba announced a $500 million USD investment in leading Indian wallet app PayTM while Tencent revealed on Thursday that it will be joining South Korean Chat app Kaokao’s bid for an online license. According to the government, China has about 1,200 universities and a further 1,300 vocational colleges. Enrollment rates have surged since the early 2000s when the government launched an enrollment expansion plan, with over 76 percent of those who take the final high school exam enrolling in college. The market of young spenders has been targeted by a range of O2O products including financial services, part-time job platforms and food delivery apps. Other companies attempting to edge their way into the student micro-loan sector include Renren Fenqi, a service launched by China’s Facebook clone Renren, as well as Ufenqi, Aliwey and Aixuedai. Aside from JD.com, Fenqile’s former investors include DST Global, metric Partners China, China Renaissance and Bertelsmann Asia Investments.